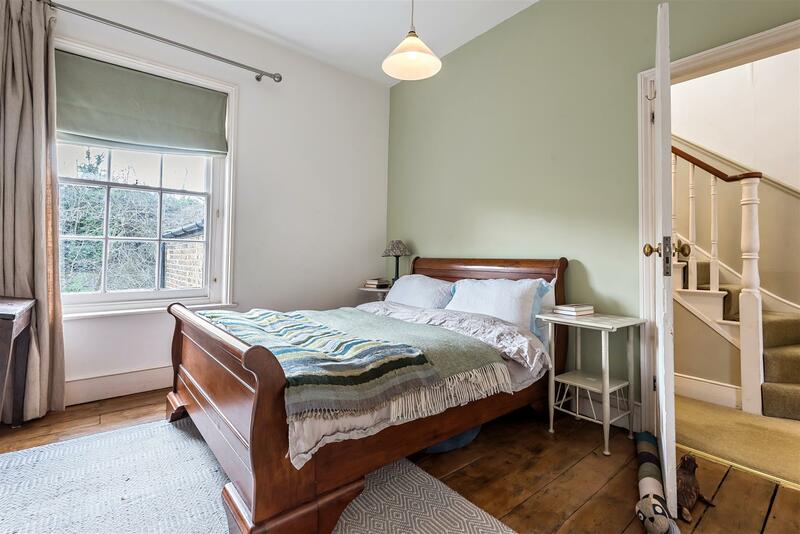 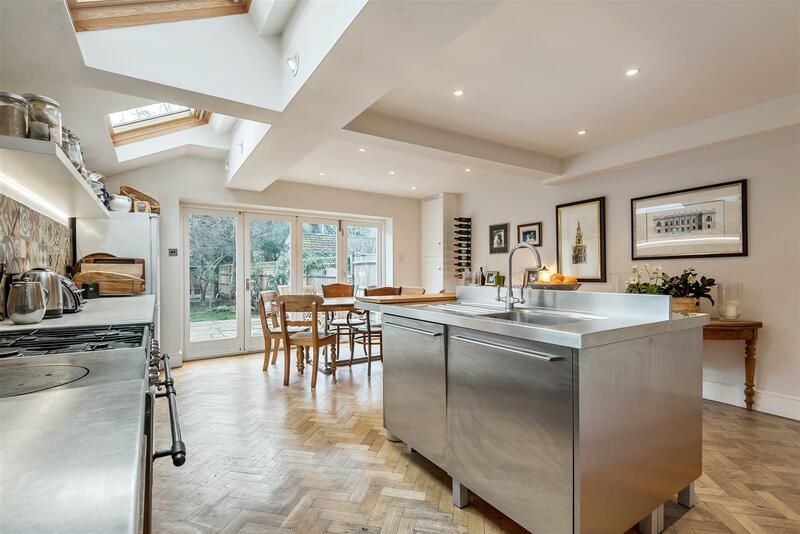 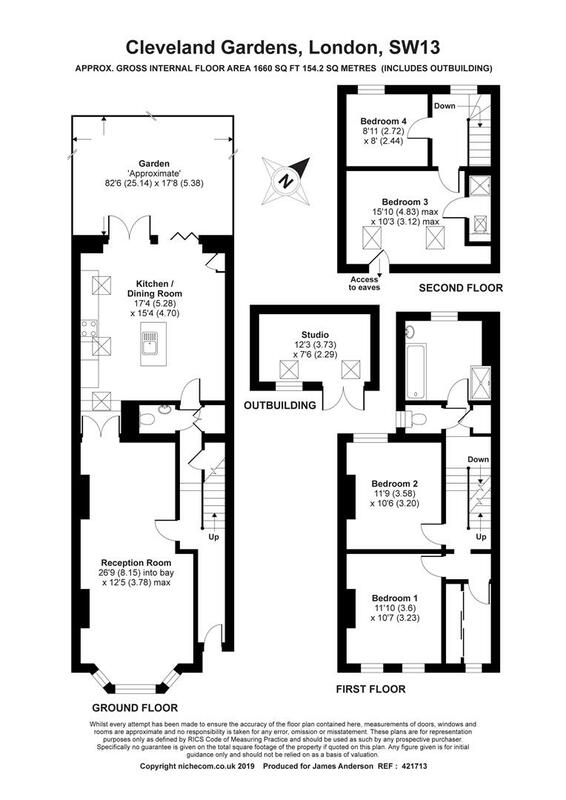 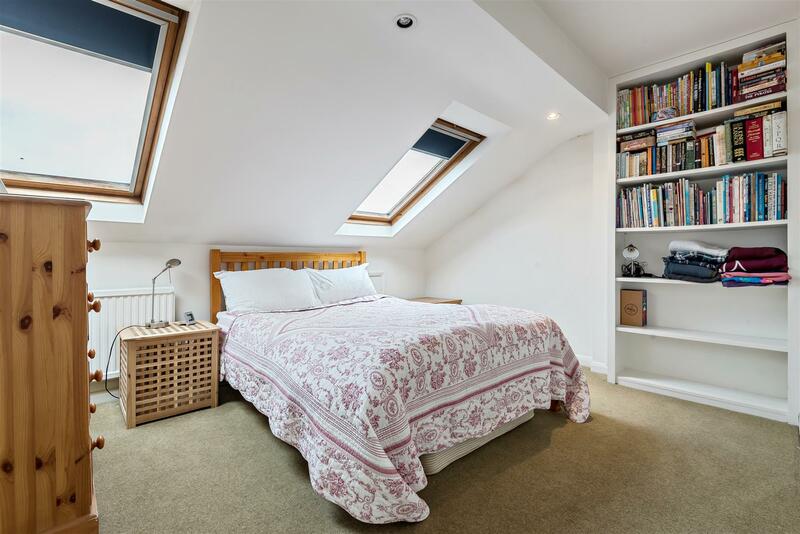 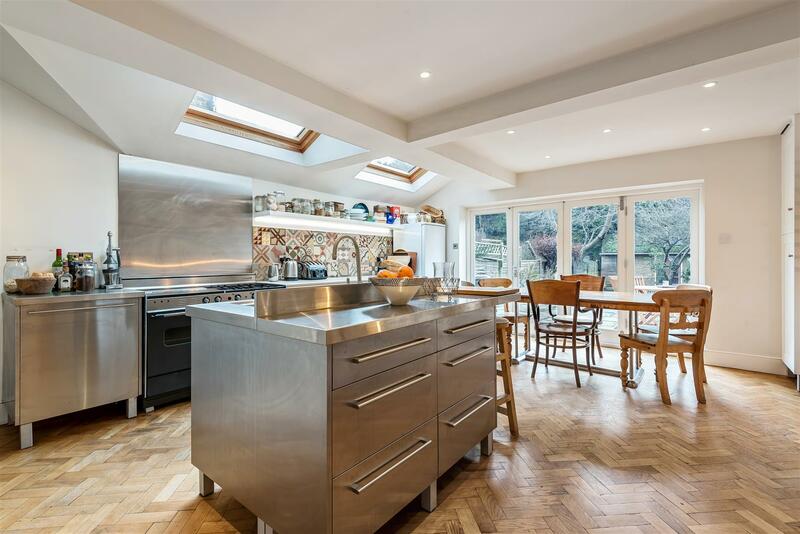 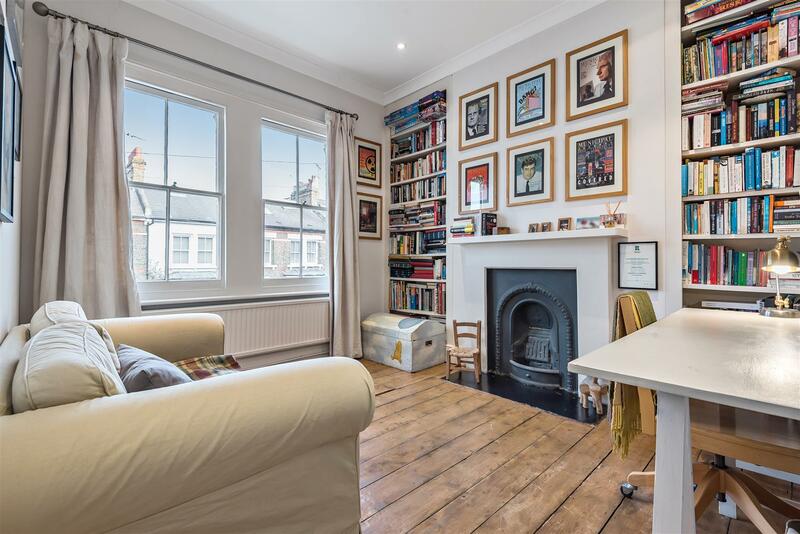 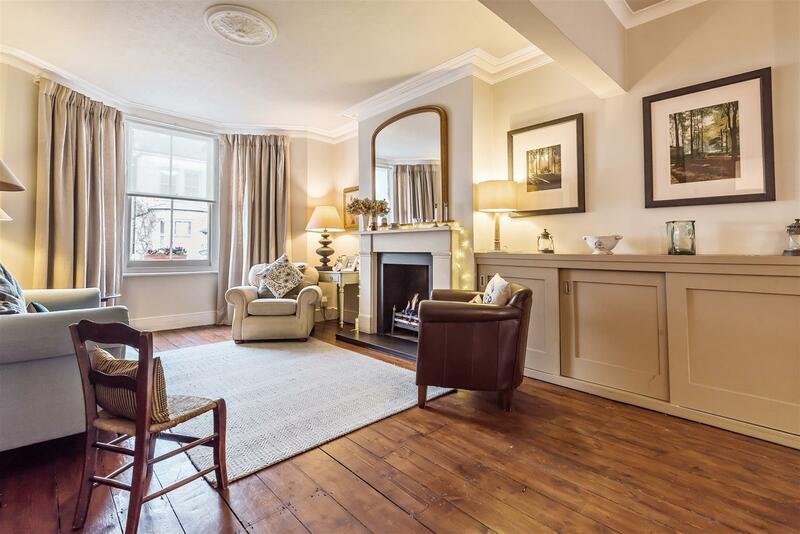 A wonderfully light and spacious home in the heart of Barnes village. 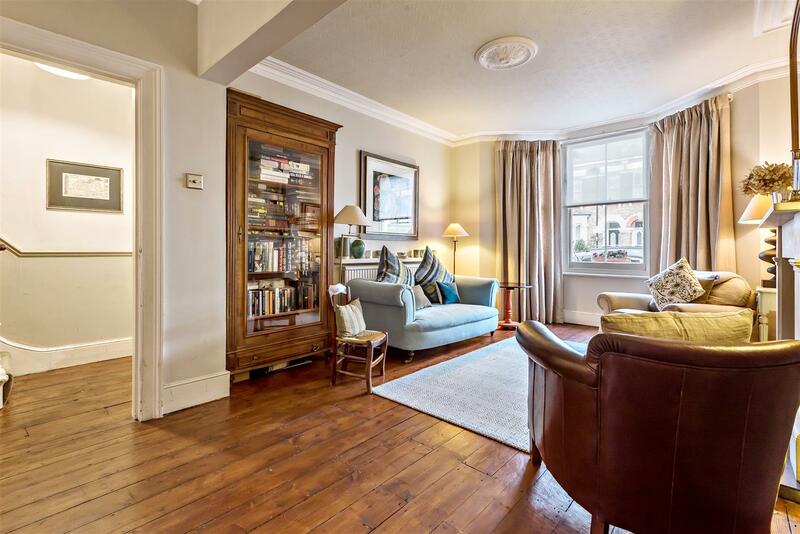 This lovely extended house is arranged over three floors to provide four bedrooms, an elegant through reception room, a downstairs cloakroom, an extended kitchen / family room, a family bathroom and separate wc, a further shower room en-suite and an 80ft west facing garden. 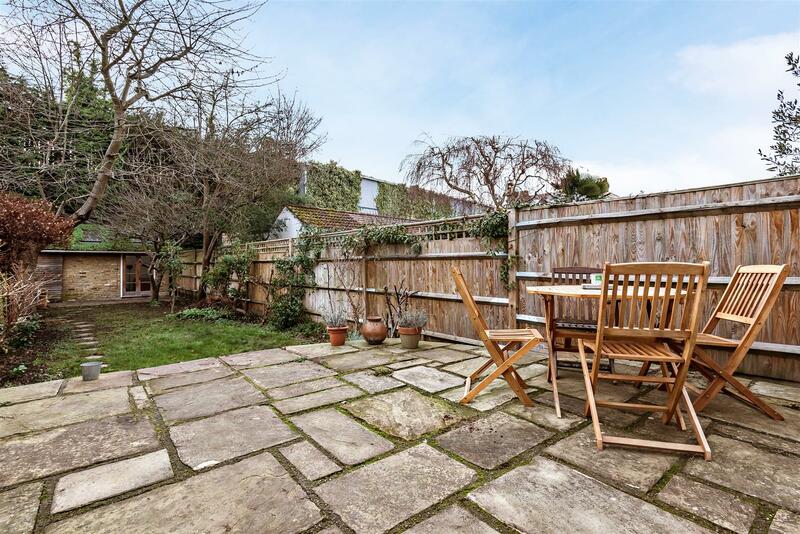 The property is enhanced by a separate studio at the rear of the garden and further potential to extend is available subject to the usual local authority consents. 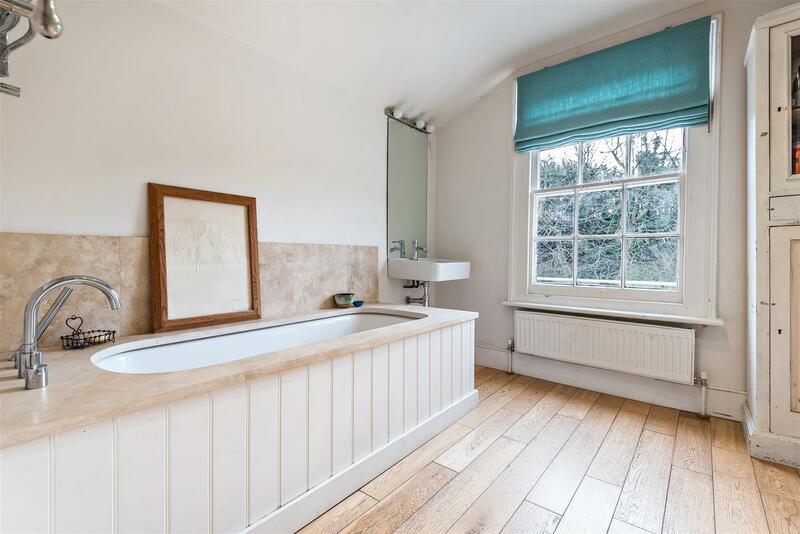 This fabulous property has an abundance of charm and character and is conveniently placed for the amenities of Barnes village, with the river and Barnes pond also being within reach. 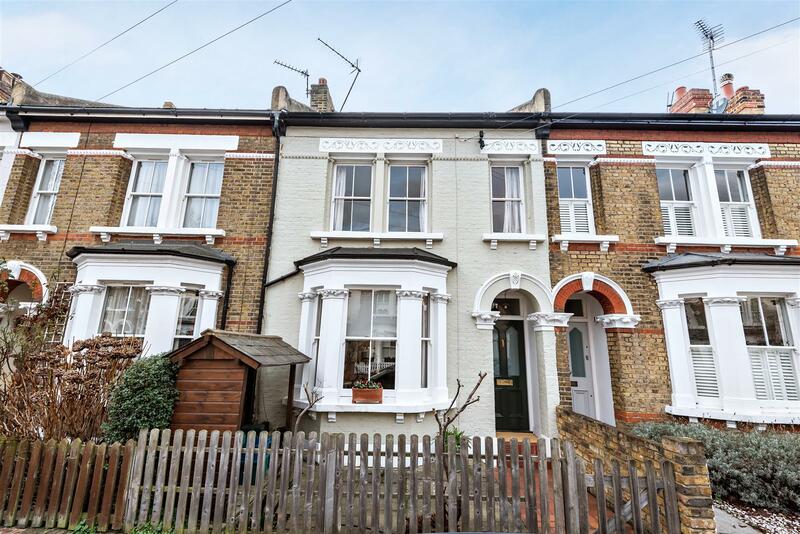 Barnes Bridge station is a short walk away and offers a regular service into London Waterloo, local bus services are also available.